When Carlisle Wainwright Cushing left her native Texas to start a new life in Boston, she had no regrets. The former Texas debutante, who never felt at home in her Southern skin, had found liberation--or so she thought. Until the day she gets an urgent call from her mother, reporting that: one, the Symphony Association Debutante Ball, which Carlisle's family has sponsored for years, is about to be called off; Two, her mother's divorce has the whole town talking; And three, the family's good name is at stake and Carlisle is the only one who can fix it all. So Carlisle takes a leave of absence from her law firm and goes to Texas to help. Her fiance, who has no idea she's an heiress, can't know that she's organizing the ball, handling the dramas of the girls involved, settling her mother's suit--and coming face to face with the true love of her life, whom she ran out on when she left Texas. Her trip home challenges Carlisle's sense of herself and brings the pieces of her past together, so that when she finally re-meets the man of her dreams, she's in a perfect place to tempt fate. I had previously read another book by the same author (The Devil in the Junior League), which I really enjoyed. 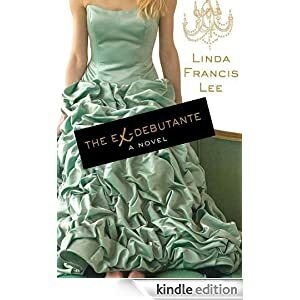 From what I had previously read about this book (descriptions, not reviews) it seemed that the book would focus primarily on the debutante ball. I wasn't crazy about this primary storyline but I do enjoy this author, so I thought I would give this book a try. I was pleasantly surprised to find the focus of this book was actually about Carlisle's family- her mother's divorce, her brother and his family coming back to Texas, her sister trying to get pregnant and of course the ball that was founded by her family 100 years ago. This was a truly enjoyable read. 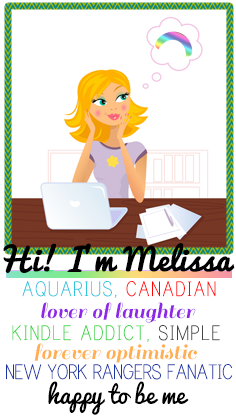 Lots of entertaining drama and a dose of humour commonly found in chick lit, made this a book that was hard to put down.